I would love to win tickets because my 5 yr old is training to be a pie connoisseur….indeed a food connoisseur in general but particularly pies. She also remembers GFS last year when she was practically force fed chocolates. thus it seems to her a very good idea indeed to go again. 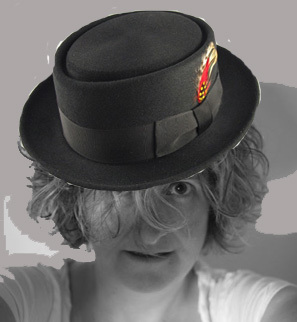 Plus I will get to meet suppliers for our new business and sample famous pork pies. what could be better? Fab competition! I’d love to win because I love pies! And also my lovely husband and I have been far too busy with work that has also been spilling over into weekends to arrange any time away – but this would force us to take a much needed break. Oh yes, and of course he loves pies too! It sounds as though some of my favourite bloggers will be there too, so I can shuffle round embarrassedly trying to put faces to blogs. What could be better?!? Not entering as can’t make the show but loving your hat, very dandy. .-= Kavey´s last blog ..Win Hotel Chocolat Christmas Gifts &amp Review =-. and I NEED to be there or you won’t get any tea and coffee, and I can’t admire your hats, and how will you get to buy Gower Cottage brownies, and Dr Tim’s macarons if my grubby little hand isn’t there for you to put your pennies in and despatch me to do your shopping? So . . . . I’ts like this . . .Ever since becoming acquainted with Brays cottage pies I’ve had an uncontollable urge to try one . . .The opportunity has unfortunately yet to manifest itself. My need for a good pork pie hit new heights when I saw their pork pie wedding cake so now I actually need a pork pie and a fiance. I don’t particularly care about going to the show and would probably not get time out of the kitchen to do so anyway. Therefore should I win someone else can have the tickets on the condition that I get the pie . .Deal? So Ryan, let’s assume that you get a pie. Have you found a competition for the fiance yet? You should plan on going to the show.. you never know who you might meet hanging round the pie stand. Just think, you’d have all the right things in common. would love to win and come along to witness your performance as ‘pop-up pie assistant’ I expect great things and am confident you can rise to the challenge! an added bonus will be all those glorious pies of which myself and my brood of strapping men are exceptional fond. What a great competition and soooo glad I have found this. I can not think of a better way to get my dad to experience the good food show with my mum by telling him there will a pork pie like none he’s ever tasted before waiting for him. I know he will definately commit if I was to tell him this. I’m sure he will buy some to take home too so share with my brother. 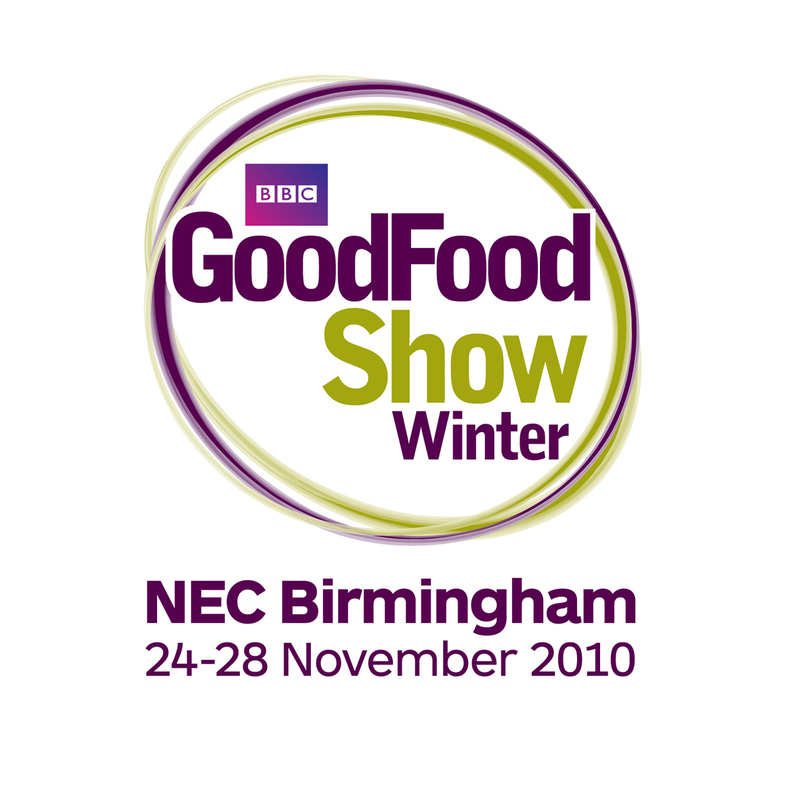 I would so love to go to The Good Food Show, for the obvious good food and because I have been coveting a Brays Cottage Pork Pie for some time now, after seeing and lusting after their plump, porky pictures. I would love to win the tickets but above all the voucher for a pie. My husband loves pies but they put his sugar level up dramatically – he’s Diabetic. He thinks I don’t know that he used to buy pork pies and eat them on the way home from work. However, recently, he has been really good and cut down on his intake of bread ( another great love of his but disatrous for his sugar levels) and had much better readings. I think he deserves a legimate, out in the open pie. Jane I’m sorry you are a year late for the competition this was for 2010 …but there are probably lots of competitions about right now for tickets for this years show….